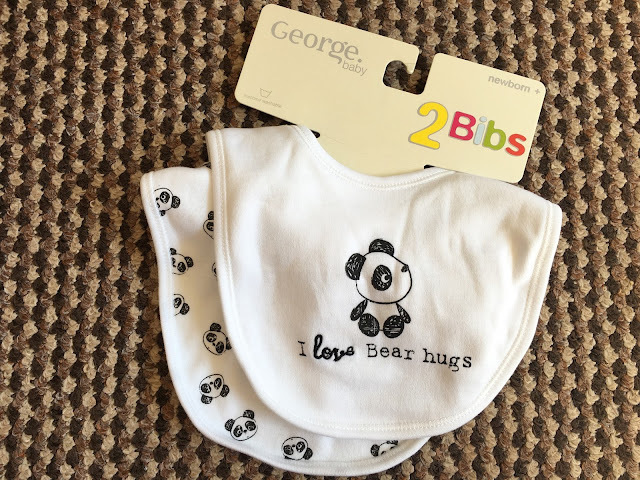 Here is the second instalment of our baby buys for baby #3. Check out my first post to see what other baby buys we've gotten for baby girl so far. First up are the Tommee Tippee closer to nature bottles. We got these from Asda in the baby event for £10, such a bargain! These will go perfectly with our steriliser. 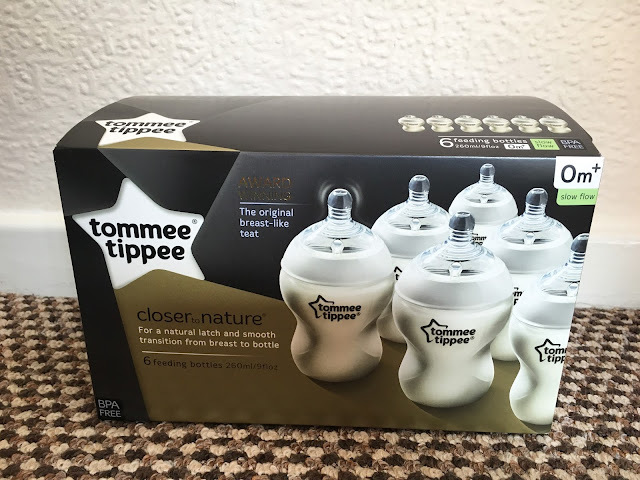 We used these bottles with Paige and she loved them so hopefully baby girl will too. Something else from Asda are these cute panda bibs. As you will know I am a little obsessed with Pandas but I didn't actually buy these, Mark did! He really can't resist cute baby items. At £3 for two you can't go wrong. I love Next baby clothes as many parents do. Its great quality and they have some lovely items. 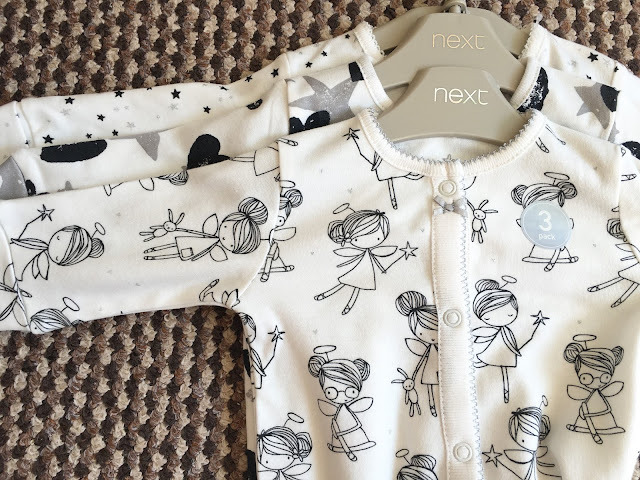 I fell in love with these Monochrome Fairy sleepsuits and couldn't leave them behind. I'm also eyeing up the Little Sister Fairy sleepsuit.... SO cute! Next up is a review item that we were very kindly sent from Bambeano. 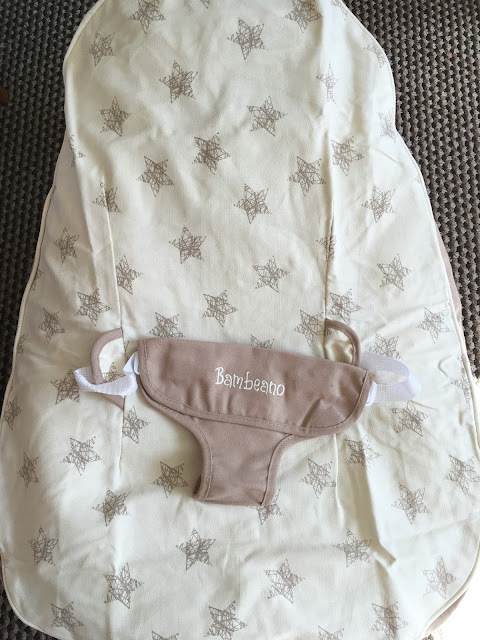 This is the baby bean bag which I can't wait to use with baby girl once she arrived. I love the idea and having a safe place to pop baby down is so important when they are so little. A full review will be coming once we have tried it out so look out for that! 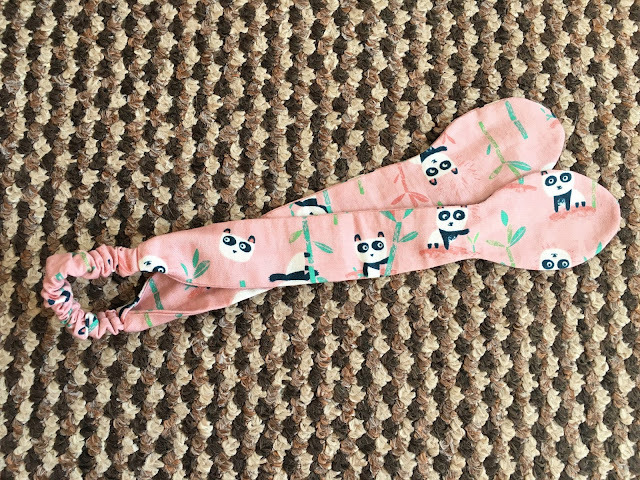 Last up today is this cute headband from a shop called Like Sewiously on Etsy. This was actually the first item I bought when we found out baby was a girl. Surprise, surprise it has pandas on!! We still need a changing mat and play mat amongst other things.